We are looking for professional candidates that are organized, hard-working, and have a positive ‘can do’ attitude. This is a great opportunity for someone who is eager to learn and wishes to grow in a global company. Payroll experience is not essential but an understanding of software as a service in a partner facing role would be advantageous. As an Associate, Strategic Alliances you will play a key role in managing and coordinating the delivery of new payroll integrations and implementation with cross-functional teams and external partners; ensuring adherence to timelines, deliverables and budgets. This role is part of the Marketing and Alliances team and will report to the Director, Strategic Alliances. 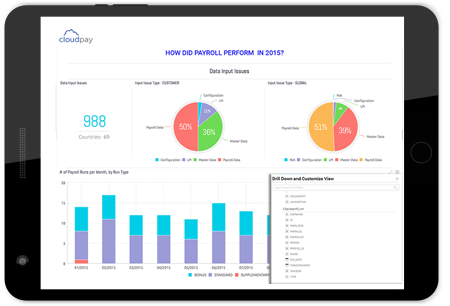 Document and transition newly integrated partners and payrolls to CloudPay’s existing implementation, integration and operations teams.